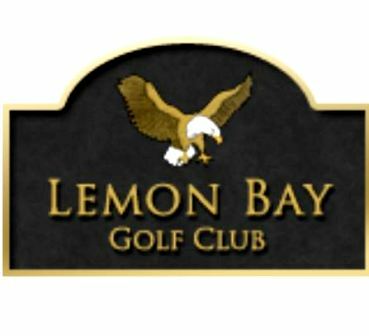 Long Marsh Golf Course is a Semi-Private, 27 hole golf facility located in Rotonda, Florida. 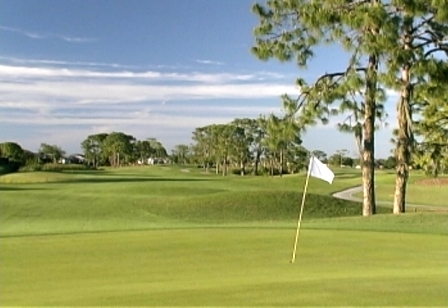 The facility has three 9-hole courses. They are The Long Marsh 9, The White Marsh 9 and The Pine Valley 9. These 9-hole segments can be combined to form 3 different 18-hole combinations. 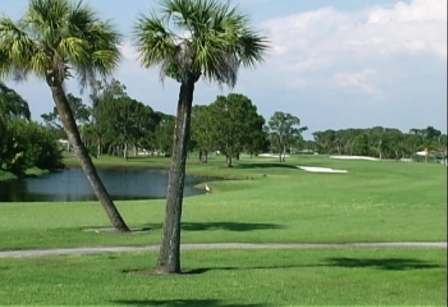 Long Marsh is one of five courses that are Rotonda Golf & Country Club. The five courses are, Long Marsh, Pines, Hills, Pinemoor, and Links. These are all semi-private courses. Membership allows play at any of the five courses. Additionally, each of the courses allows public play opportunities. 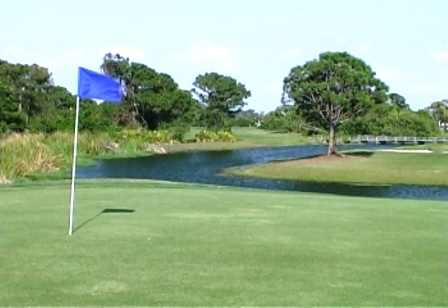 The course first opened for play in 1999. The course was designed by Ted McAnlis. The Club gets its name from the neighboring wetlands. 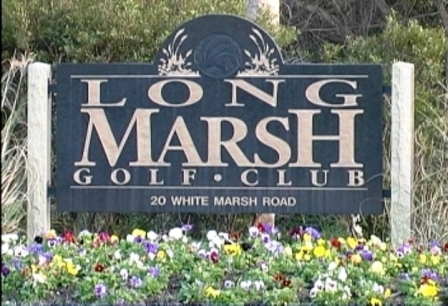 Like many Florida golf course, Long Marsh sits relatively flat terrain. Wide fairways and large greens combine to make this course very "golfer-friendly." Local golfers state that the layout offers a challenge, yet does not "beat you up." Four sets of tee boxes provide course distances ranging from 5,257 yards to 7,120 yards. Long Marsh's scenery was amazing. The course was fair to play, although the greens, like many I played in Florida, were slow and had a some rough patches. The clubhouse/lounge atmosphere was quite friendly and very welcoming. I had my non golf playing wife ride with me one of the rounds just to enjoy the surroundings, which she did.